For concept creators, Brad Cooley and Ned Matheson, the drive to do something new, different, and provide a place where people could train like athletes regardless of their fitness background is what drove them to develop a concept that would stand apart within a competitive industry. The evolution of their idea was influenced by a small 800-sq. ft. studio, but ultimately became the basis for what would be a sought-after model in the fitness world. Since its inception, FIT36® has made it their mission to help people reach their next level in all things, in and outside the gym. Designed for optimum efficiency, each 36-minute class takes place in a high-energy atmosphere by professional trainers. The training is done in two-week microcycles, constantly putting your body into change. ©2017 FIT36 Fitness Franchise. All rights reserved. All trademarks are the property of their respective owners. Matthew Stanton is an experienced multi-unit brand executive and oversees the franchise and unit development for FIT36®. Matt has over 10 years of franchise development and real estate experience, having served as the vice president of strategy and development for Smashburger, as well as vice president of real estate and franchise development for Taco Bueno Restaurants. Matthew is overseeing the next growth phase of FIT36® and works with the development team to educate candidates on the opportunity and select those who are the best fit for the brand. Upon agreement signing, Matt plays a direct role in site selection and the buildout process. With over six years at WellBiz Brands, Inc, JD has successfully guided 190+ franchise owners through site selection, lease negotiations, space planning and construction. He has been instrumental in improving efficiencies and processes and diligently refines the site selection criteria for optimal studio placement. Through his extensive real estate relationships and development expertise, JDs step-by-step process guides franchise owners through securing and developing their new FIT36® studio. Previously the Senior Opening Project Manager at Quiznos Subs, Prager was responsible for opening close to 40 new restaurants every two months and led an extensive project management team. Similar to his role at FIT36® JD managed critical cycle times and deadlines and supported franchise owners, contractors, and third party vendors to achieve opening timelines. 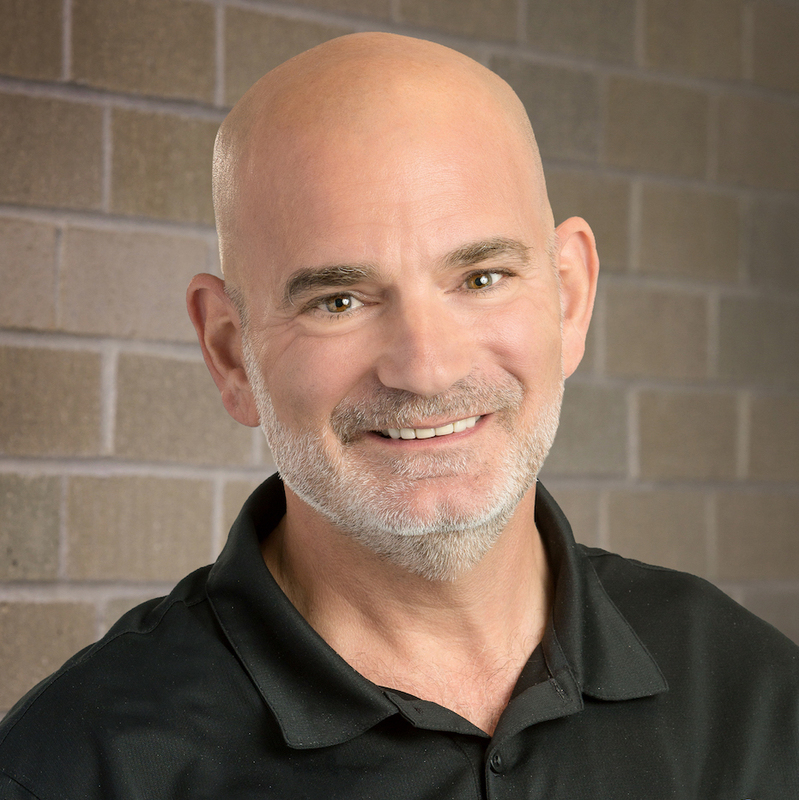 With his extensive experience in the restaurant industry, JD says he really appreciates the simplicity of the FIT36® model and build out. JD resides in sunny Colorado with his wife and two kids and stays active through by training and through a local basketball league. Previously serving as Vice President of Legal Services, Carri also brings franchising experience from her role as Vice President of Litigation Management for QCE LLC, the parent company of Quiznos Subs. As well as providing overall legal counsel, Carri is responsible for the development, maintenance, and registration of Franchise Disclosure Documents, preparation and signing of franchise agreements, SBA registration requirements, corporate governance matters, trademark oversight, records and document maintenance, vendor contract review, franchisee compliance, and litigation management. An astute franchise development professional with a track record of helping individuals find the next step in their professional life, Lauren is passionate about helping entrepreneurs on their path to ownership. Having been with the Wellbiz Brands family of brands for over five years, Lauren oversees the franchise development for Fitness Together®, Elements Massage® and FIT36®. Additionally, Lauren directs the teams in charge of the real estate and construction processes, assisting franchisees with site selection, lease negotiations, and studio design transfers. Originally from Chicago and a graduate of Lynn University in Boca Raton, FL, Lauren started her career at Singer Asset Finance buying structured settlement annuities. From there, she moved into the world of Franchise Development and never turned back. As the VP of Franchise Development for Maui Wowi Coffees and Smoothies, Lauren helped hundreds of entrepreneurs find their future business. From there, Lauren worked in franchise development at Navis Logistics and later was a key player for franchise organizations from PuroSystems to Firstlight Homecare, finally landing at WellBiz Brands, Inc. Lauren regularly gains invaluable small business ownership insight from her husband Sean, who owns several businesses in the food and beverage industry. As the Chief Marketing Officer, Ackerman identifies opportunities for steady revenue growth by designing marketing and communications programs that differentiate the brand through keen consumer and market insights. He consistently leverages first and third-party data sources to uncover opportunity and create value. In his collaborative manner, Trever works directly with the franchise owners and the marketing team to develop initiatives and ongoing strategies that drive business and grow the FIT36® brand. Scotts fitness journey began 14 years ago when he purchased a Fitness Together® franchise. After researching small business ownership, he was intrigued by the health and wellness industry and drawn to Fitness Together® for the relatively small footprint and the number of employees and the low cost to open. He also liked the fact that it was in a niche market within fitness, which was one-on-one, private, personal training. Today, Scott oversees the operations of both Fitness Together® and FIT36®. As the ECP/COO, he has been a critical component of growing FIT36® to the group training destination it is today. He oversees the overall operations and management of the business including key areas of sales, training, and support. Scott develops the strategic vision to lead the expansion of the brand presence. With WellBiz Brands, Inc since 2009, Mr. Colbourne previously served as Senior Vice President and CFO of Comex Group, Inc. In addition to leading our accounting, finance, and IT functions, he developed and maintains our financial model, which informs franchise owners in developing their business plans and financial projections. He also oversees the national gift card program and the sourcing, development, and implementation of computer software programs used in our studios. Dan is a critical asset to the overall financial strategy and analysis of our brand. He is an avid cyclist and enjoys craft brews after a good sweat. Joseph Luongo serves as Executive Chairman of Colorado-based WellBiz Brands where he oversees three franchise concepts including Elements Massage®, FIT36® and Fitness Together®, which collectively operate over 400 locations across the U.S. Joe has 25 years of experience in the franchise industry, most recently serving as a fitness and wellness industry consultant. Luongo has also held leadership roles with Pizza Hut, Peter Piper Pizza, FedEx Kinko’s and Starbucks. Luongo was a C-130 Navigator and Captain in the United States Air Force. He received his Bachelor of Business Administration in Finance from Iona College in New York, has a master’s degree in Operations Management from the University of Arkansas and has completed Harvard University’s Advanced Management Program.